Claudio Sanchez from Coheed and Cambria. Lovely man. This week I have had the real pleasure of interviewing some shining lights in the metal/hard rock biz. 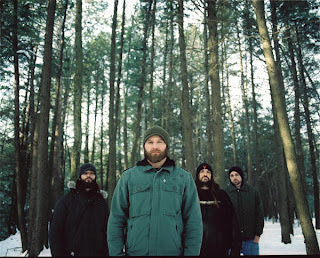 On Wednesday I spoke to Brock Lindow from 36 Crazy Fists, a long-time favourite band of mine. Thursday I met with Dez Fafara from the very mighty, very scary and very heavy Devildriver. And today I spent an all-too-short 25 minutes chatting with Claudio Sanchez from Coheed And Cambria, a band whose music I have fallen completely in love with. These gentlemen will be the focus for my article on the Soundwave sideshows for the premier issue of veri.live. 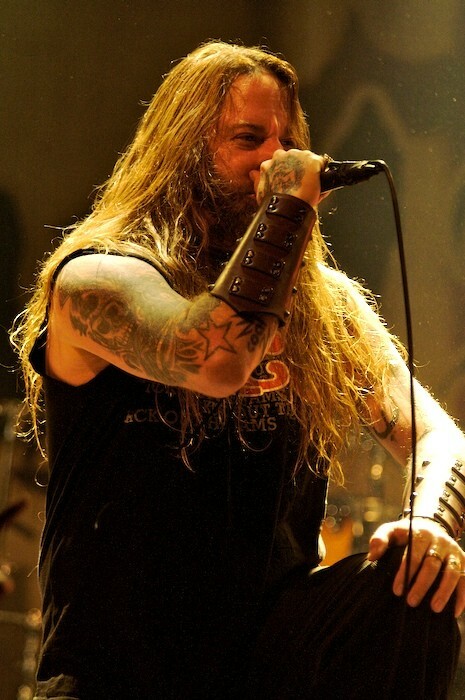 Dez Fafara from Devildriver. Scary tatts, but heart of freakin' gold.. I have to say that Brock is indeed the ultimate Alaskan - a mountain of a man, pretty much like a gentle bear, if there was such a thing. Dez is very LA, but utterly cool, switched-on and very relaxed. He has a wicked sense of humour and disproves the myths that Americans are unable to 'get' irony, and are unable to poke fun at themselves (in fact all three of my 'interviewees' proved this). Claudio is gentle and quite shy, very committed to his art, sincere, but also quick to laugh and share a joke. His fingernails are exactly like mine. I would suggest to check out these guys' music. If you love it heavy and hard, Devildriver will suit. If you like it technical and clever, with playing that will shred your ears, then 36 Crazy Fists will do it for you. 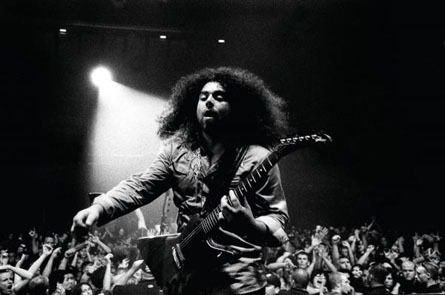 If you are partial to a bit of crazy prog, but love the classics, then Coheed And Cambria are your team. 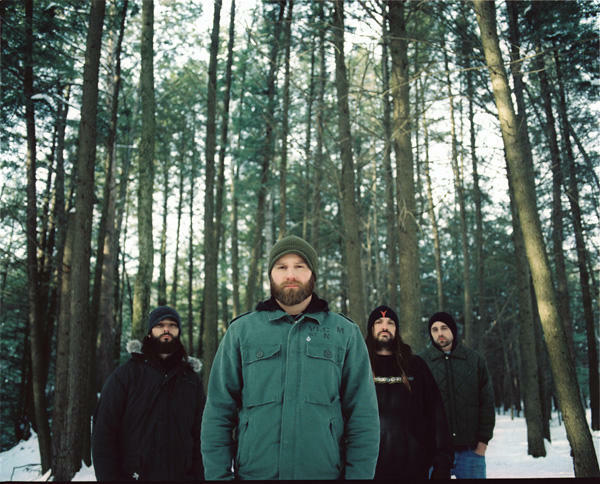 Brock Lindow, centre. Like a huge metal Seth Rogan. But funny. Stay tuned to the newsstands. veri.live comes out the end of the month. I can only hope that my writing will be decent enough to properly show how such charming, witty and highly intelligent characters inhabit the modern heavy metal movement.